The pioneers shaping Colorado’s $1.5 billion cannabis industry are ready for their closeup. Nearly half of the 33 entrepreneurs featured in new documentary, “Mary Janes: The Women of Weed”, are from the Centennial State. 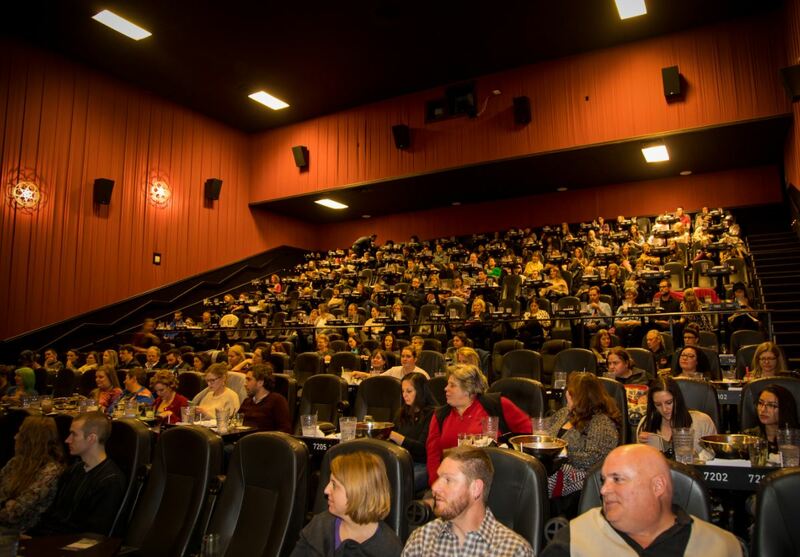 The film directed and produced by filmmaker Windy Borman made it’s Colorado premier Saturday night at the sold out Alamo Drafthouse Cinema in Littleton. Among the cannabis power players in attendance were Karin Lazarus, founder of Sweet Mary Jane Bakery; Wanda James, founder and CEO of Simply Pure; and Dr. Daniela Vergar, founder of Agricultural Genomics Research Institute. The trio joined Borman for a post-film Q&A durring which the director told told the audience that she was inspired to pursue the film by statistics showing that the nascent cannabis industry boasts the best gender parity of any industry in the country. “When I moved to Colorado in 2014 and started meeting successful women in the weed business, I knew I was perfectly positioned to tell these female entrepreneurs’ stories and inspire domestic and global audiences about how gender parity, social justice and environmental sustainability lead to greater success for all,” Borman said. Borman isn’t new to documentaries — her reel includes, The Eyes of Thailand, chronicling the true story of one woman’s quest to help elephants hurt by landmines – but this was she was new to marijuana when he set out on her latest cinematic journey, she told the crowd. The director hopes that showing the success and diversity of the women of weed will show other women that there are opportunities for them in the industry. The sentiment was best summed up in the film by rock legend Melissa Etheridge who launched medical marijuana company Etheridge Farms back in 2016.